Emojis are here to make our cannabis stories easier to tell. Kim Kardashian has emojis, Big Freedia has emojis, and even Devo has an emoji, so why shouldn’t cannabis have a whole set of them? Kushmoji is like regular emoticons, connected to the keyboard of your phone, except that this set is all cannabis-centric. Want some examples? The collection ranges from a simple, green cannabis leaf, to a dab torch, to a woman’s hand holding a lit joint. The difference between Kushmoji and other emoticons—even other so-called cannabis versions—is that the images are clean-cut enough to use like education and marketing tools. 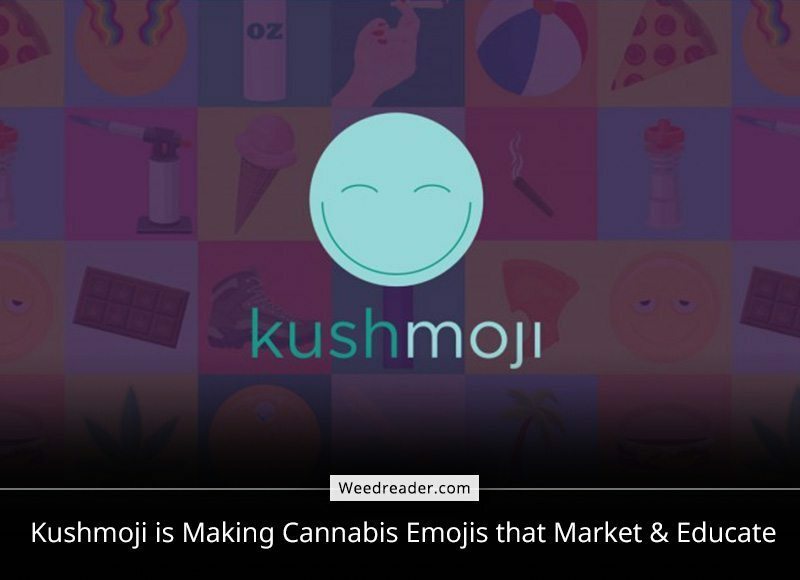 Kushmoji is already calling itself the “official” cannabis emoticon library although it is in its Beta version. But promises positioning with marijuana brands and products to make it more appealing from a marketing standpoint. Got a new product that you want to introduce to the marijuana market? Send it to Kushmoji creator, Ben Tyson and have him turn it into a vector graphic to add to the library. Think of it like a caricature of your item that your target audience gets to learn about by finding it among the other emojis. Like that time you kept using the Man in Business Suit Levitating because it reminded you of the “rude boy” logo found on The Specials’ records, but then you learned that it is supposed to be an exclamation mark. Except that Tyson’s team preempts your queries and embeds information about the product or tool in the actual keyboard, so you always know what you’re using in your picto-narrative. Look out for the Kushmoji app, launching soon, anywhere you can download apps.